Relaying the design intent to the builder is critical. The documentation may be used for bid purposes, permitting, or construction. Regardless, we take documentation seriously. 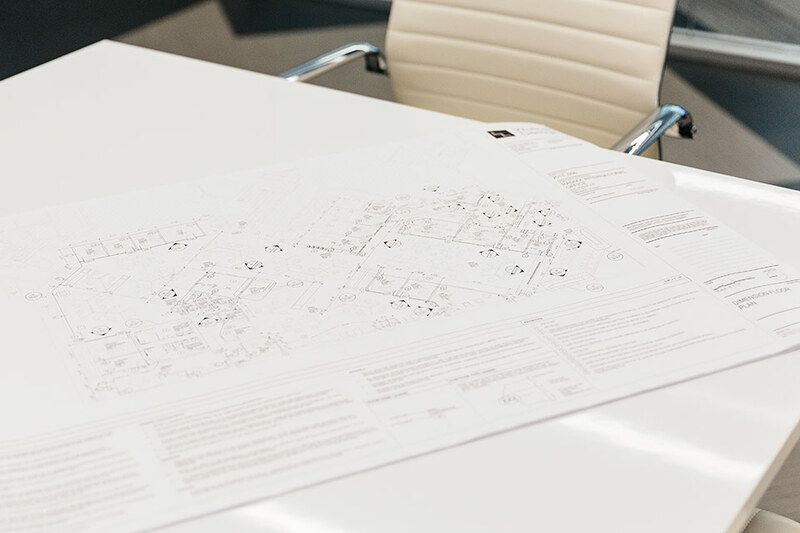 Our team uses the latest software to create a thorough set of drawings, coordinated among all disciplines, so documentation is accurate and clear.